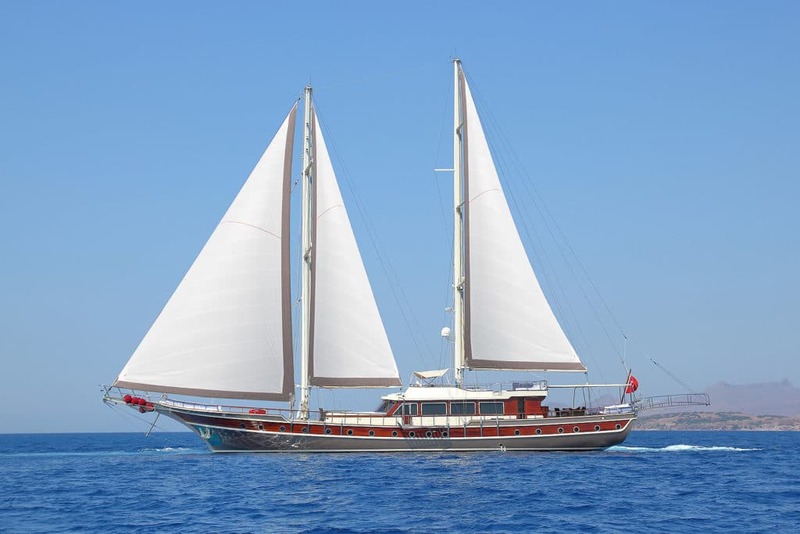 ﻿Which is the Best Gulet Charter Turkey Holiday Itinerary? The whole coast from the Eastern Mediterranean all the way to the Southern Aegean of Turkey offer one of the most idyllic sceneries found in this part of the globe. Each destination offers something special, unique places of interest, historic architecture, and entertainment and activities of many kinds. One of the main reasons why travelers choose Turkey for their holidays is the fact that Turkey is vast and diverse in both history and culture. Therefore the best itineraries are those that are suitable to your holiday expectations. 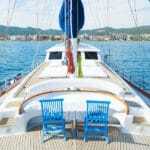 There are three most popular regions to start planning an itinerary for a yacht charter Turkey holiday. From the central Mediterranean is the Gocek and Fethiye region. Another is border of where the Mediterranean sea meets the Aegean, in the Marmaris region; and past this point and into the Aegean is the Datca and Bodrum regions. Even further past this area, while still in the Aegean, travelers can explore the ancient history and culture of the Didim and Kusadasi regions. However there aren’t itineraries pre-planned for this area. Features in this region include the Gocek 12 Islands (Yassica Islands), Dalyan mud baths, King Tombs in the ancient city of Caunos, Fethiye / Telmessos amphitheature, Rock Tombs in Fethiye (more inland), Oldeniz (Blue Lagoon) and paragliding off Mt. Babadag (1900 mt. ), Butterfly Valley in Fethiye, other ruins within the city of Fethiye where you can see Sarcophagus’ from the Lycians. The town of Gocek itself is a lovely place for strolling about and visiting the charming little local shops for gifts. 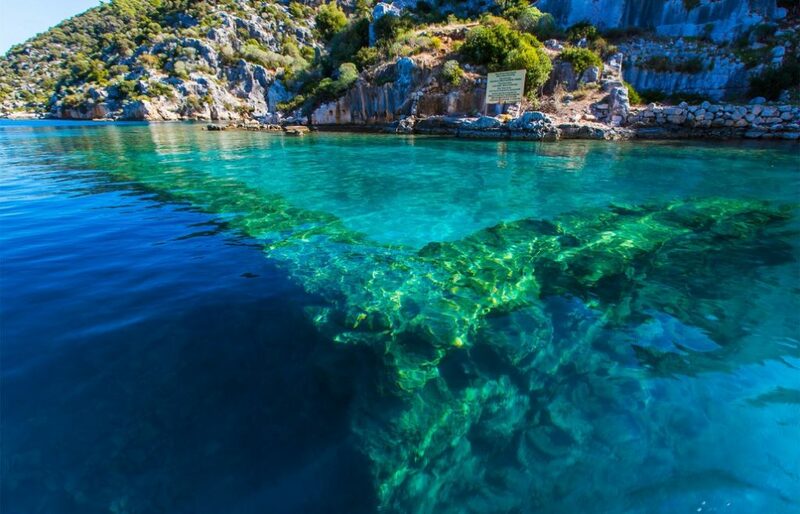 Further west to Antalya province is the town of Kekova. Features here include the ancient sunken city of Simena and the castle ruins of Kalekoy. The ancient cities of Xanthos, Patara, Letoon; the charming towns of Kas and Kalkan. The Marmaris region boasts lush green hills all throughout the region. It is probably the most peaceful of all the regions with not as much boat traffic. The reason is not because it is not popular – on the contrary. Marmaris offers peaceful surroundings and more virgin in natural scenery than the other areas. Features in this area include the city of Marmaris itself with its harbor, promenade that reaches to the next town, the Musical Fountain Square where you can enjoy a show every night when the sunsets and the marketplace, bars, cafes, restaurants by the waterfront as well as the famous Bar Street lined with night clubs galore. The villages are another beautiful feature to the area. Excellent hiking and biking trails – many with panoramic sea views can be experienced. There are ruins as well but not as many as the Antalya / Kekova side. 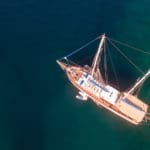 From Marmaris, setting course to the Datca peninsula will offer you plenty of breathtaking scenery as well as the ancient and world famous city of Knidos, situated right at the tip of the Datca peninsula. 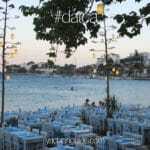 The town of Datca is small yet quite a delight and charming. 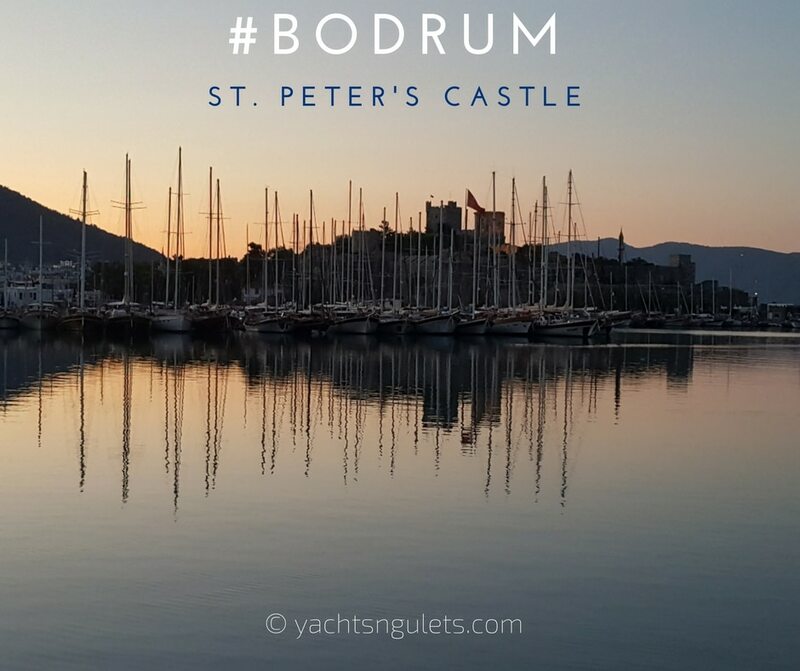 Moving over to the Bodrum region in the Gulf of Gokova you will find a great many places of interest, including visiting the exciting harbor city of Bodrum. This seaside city features Europe’s largest open-air night club, the Halicarnassus. Between these regions, travelers can choose which area will best suit their criteria in destinations, activities, and other excursions. Whether you are looking for plenty of water sport activities, nightlife entertainment, peace and serenity, historical places; you can find it all in anyone or all of these areas – that is just right for you. 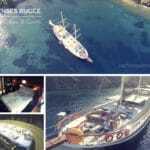 All regions have one set of things in common, they all are filled with many private bays, hidden coves, magnificent scenery, crystal clear waters, and the gulet charters to take you there. There really is no “best”. Just the “best” that suits you for blue cruises in Turkey. Why not speak to your charter consultant to plan an organize an itinerary based on your requirements and expectations.